factory is one of a successful combination of traditional craftsmanship and innovative ideas. Brazil is among the largest producers of rice in the world. The company Pirahy Alimentos relies on Neuss machinery for deoiling rice bran oder for high value products from rice bran. The first Reinartz system in their rice production processes a good two tonnes per hour. 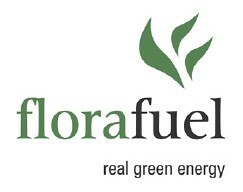 Convert green waste such as grass or leaves into fuel – that’s the idea at Florfuel. Reinartz machinery helps this vision become a reality. 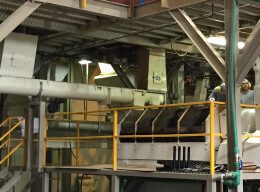 Using our press processes, yesterday’s compost becomes valuable energy for millions of households. The demand for protein in the animal feed industry is enormous. It is still mainly gained from fish meal. The company Hermetia has a recipe to reduce over-fishing the world’s oceans: Protein from fly larvae. Using Reinartz machinery, the larvae become a nutritious tidbit.